Get the right case for your Fluke tools. 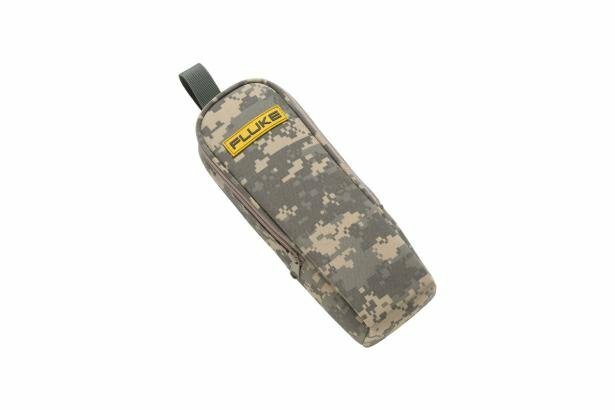 The CAMO-37 camouflage carrying case is a zippered carrying case with durable high quality polyester exterior. It has a belt loop and an inner pocket to store test leads or small accessories. It is available in a trendy camouflage design with a 1 year warranty.